As the infamous Blizzard ’14 ravages Western New York, I watch the news reports nostalgically, feeling excited about the snow and cold temperatures and waiting to see my high school closed. Sure, I’m on break right now and technically snow days don’t affect me (save for my cancelled yoga class yesterday morning), but I miss no opportunity to stay indoors, pile on the layers and indulge in some snow day arts and crafts. The theme of the day was (still) apartment decor! A few days ago my mom and I wandered into Hobby Lobby (we had never been) to see what it was all about. And we were overwhelmed…by how fantastic it was! 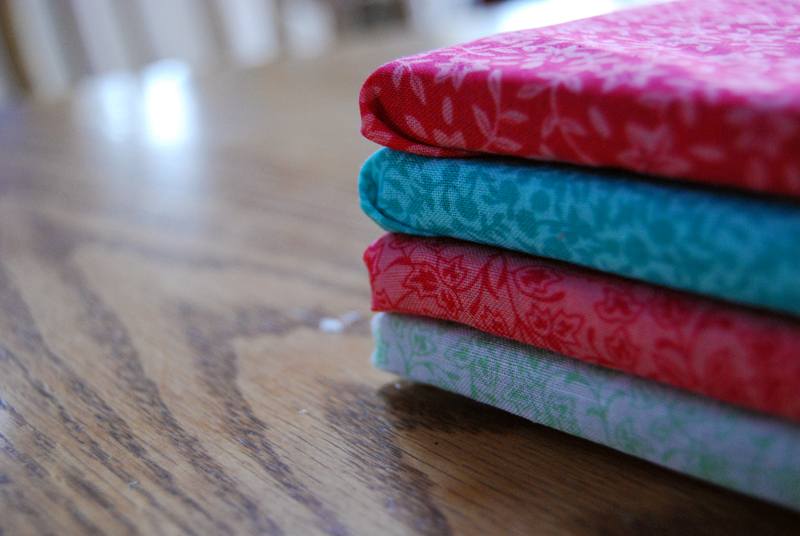 I could’ve spent hours wandering around the mix of crafting supplies, fabrics and home decor, but I was on a mission. Corkboards it was. I’ve never really been a fan of corkboards. Mostly, I hated the color. But I wanted something that I could put on my wall that was colorful and functional. I was originally looking for a cute way to display some of my favorite quotes on my wall, kind of like those wall fixtures in all different colors that you can buy for $20+ dollars. I typed in inspiration boards, hoping that I would get some ideas for wood boards with quotes on them. Well as it turns out…inspiration boards are a thing! They’re just not what I thought. 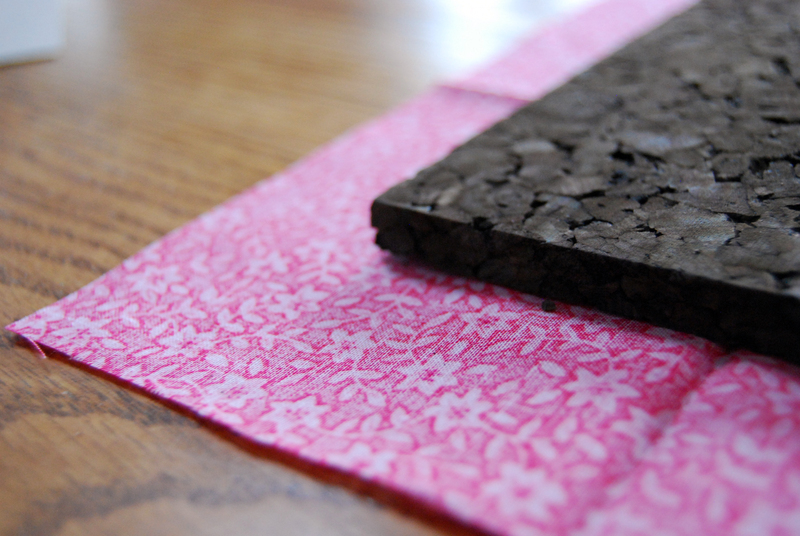 They’re corkboards that have been covered with fabric to make them visually appealing. 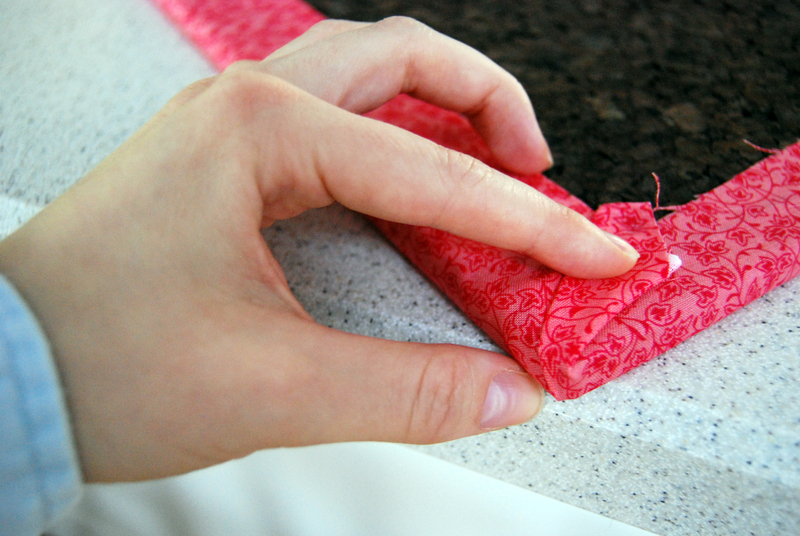 The original post used a staple gun to fasten the fabric to the board. I’ve done a similar thing with another project, so I know it works. However, the tiles I bought had no frame and I was a little worried that the staples would do some damage. Hot glue gun it was! 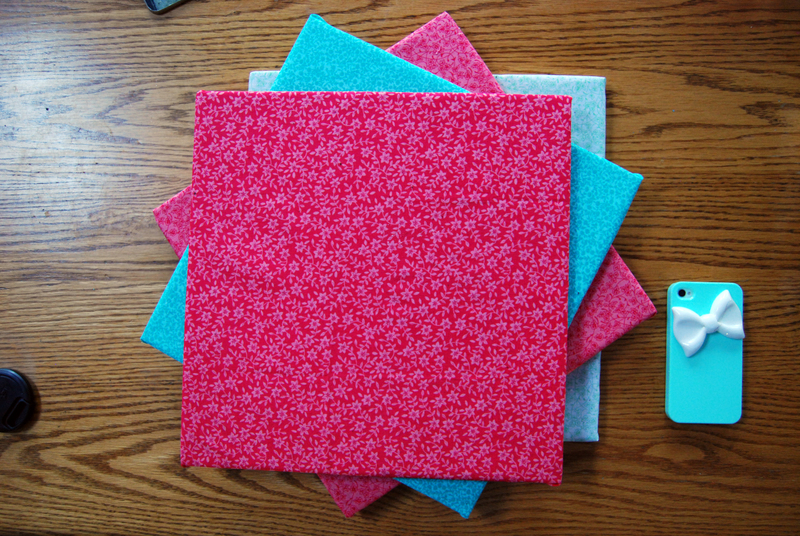 I cut the fabric so as to give myself at least an inch extra on each side of the board. 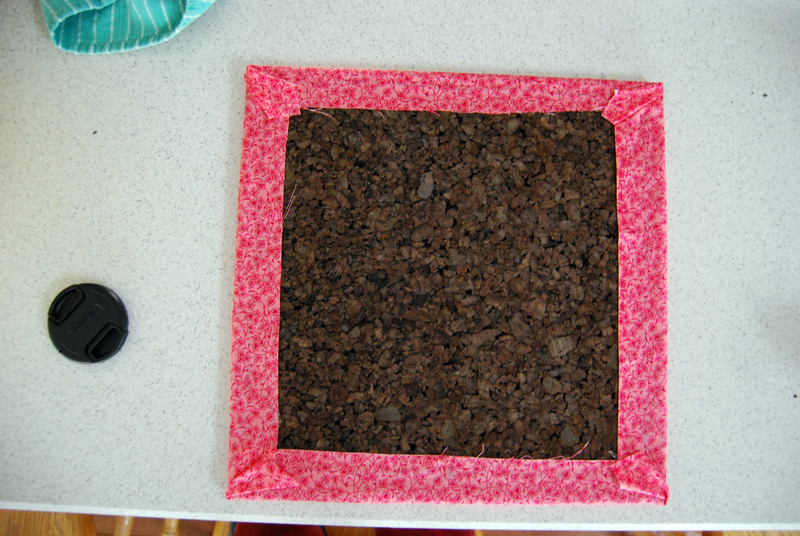 I hot glued the cork board about a half inch from the edge and pressed the fabric down to make a seal. I repeated for each side, making sure to pull the fabric tight so as to stretch it across the surface of the board. 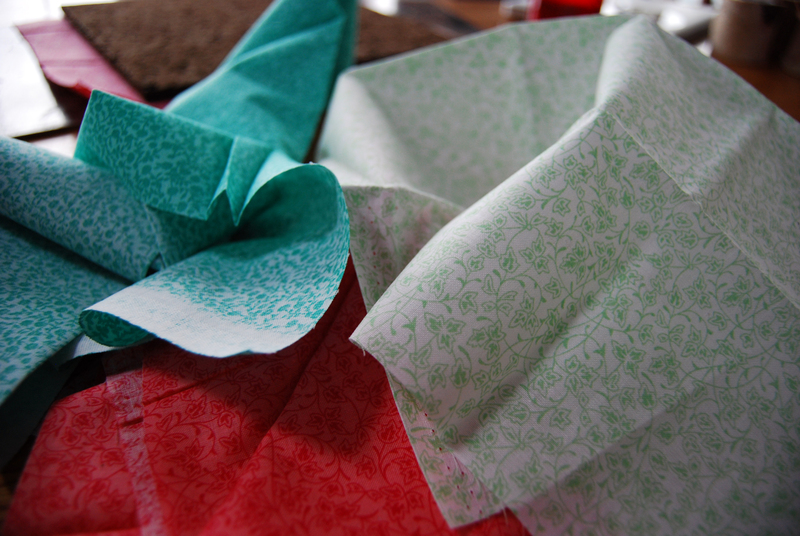 Then, I folded and glued the corners, making sure that they wouldn’t stick out too much. This entry was posted in DIY Room Decor and tagged college, corkboard, crafts, decor, DIY, fabric, inspiration boards, room, wall art on January 9, 2014 by getcreativeandmakethings.